Smart watches have been around for quite some time. But they have not become mainstream so far. 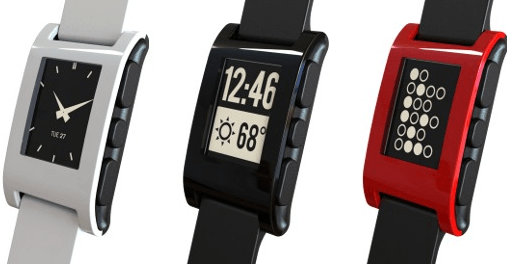 With iPhone and Android devices reaching millions of phone, the Pebble smartwatch has the potential to go far. It is an exciting e-paper watch with customizable watchfaces and apps. It connects to iPhone and Android smartphones using Bluetooth and alerts users with a silent vibration when calls, emails, and messages are received. The Pebble Watch works in all kinds of situations. While it has a minimalist design, it can be enhanced through apps. You can use this watch as a bike computer, music controller, run tracker, or rangefinder. The makers are developing watchfaces for this watch to make it easier for owners to customize their experience. The watch supports notifications for emails, social media, weather, and other things. Pebble can receive simple alerts and notifications from ifttt.com and has a SDK for developers. The project is currently funded on Kickstarter. Speaking of exciting products, CarrierCompare is a useful iPhone application that lets you compare the performance of cell networks around you fast. 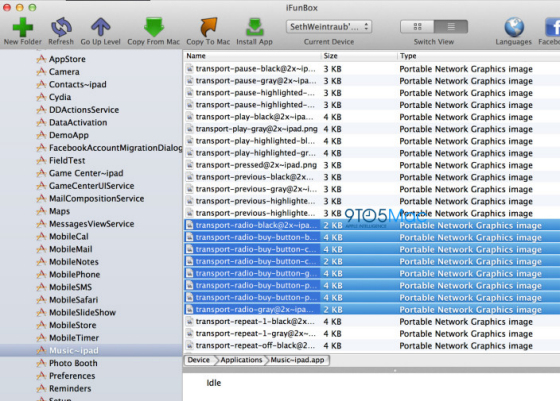 This is quite useful if you are experiencing slow wireless speeds and want to make sure it is not your carrier’s fault. 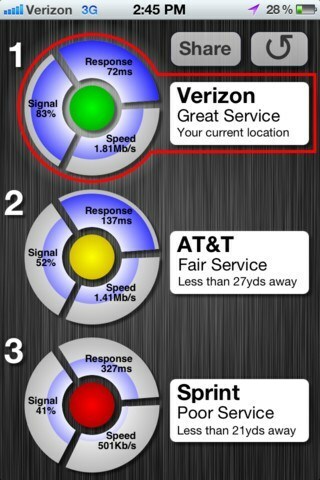 The app takes the guesswork out of the process and helps you choose which carrier works for your situation. A pro version of this tool is available as well. CarrierCompare may not be perfect but has a lot of potential.